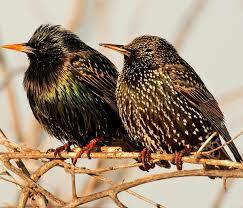 Brought to North America around 1890 and released in New York's Central Park, starlings have been very successful. Their total numbers here are above 50 million; some estimate that they may top 200 million. 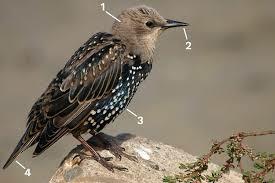 Starlings are smart, adaptable and tough, so their success isn’t surprising. Unfortunately, they’ve thrived at the expense of some native birds, taking over nesting sites from woodpeckers, bluebirds and others. Southern Ontario, and especially the Toronto area, is a winter mecca for European starlings, much to the dismay of detractors who claim the birds are undesirable vermin. 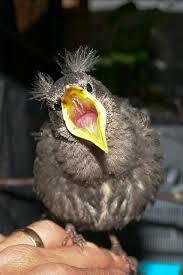 Though they number more than 200 million in North America, they are not native birds. But since their intentional introduction more than a century ago, their population growth and rapid range expansion confirm they are among the most successful birds on the continent. 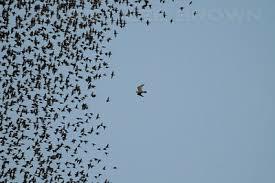 Southern Ontario is a winter starling hub. 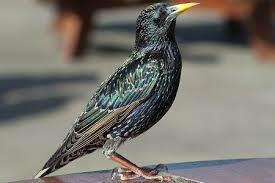 According to Audubon's Christmas Bird Count data, over 255,000 starlings winter in the Golden Horseshoe area, about half of Canada's total wintering starling number. Since about two-thirds of Ontario's starlings migrate to warmer U.S. states during the coldest months, the winter figures represent just a small fraction of the total Ontario breeding population. But the winter flocks bother people; they're noisy and their droppings festoon parked vehicles, statues, buildings and sidewalks.